Or are you seeking a good Caribbean read? Maybe you are in search of new West Indian flavored recipes? Weight loss tips? The Twilight series? Colorful picture books for your children? Welcome To Coral Reef Bookstore! 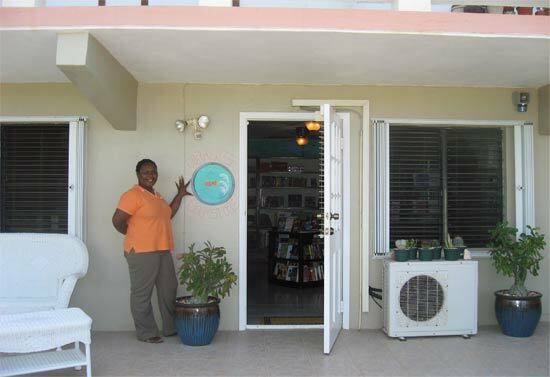 Coral Reef Bookstore is Anguilla's first big book store. Dawn Reid (wife of the Deputy Governor Stanley Reid) spotted a strong need in Anguilla for book lovers to access a variety of reading material, introduce more Caribbean literature, and most of all provide a place for readers to come together (with her book clubs including "Under De Gazebo" which focuses on Caribbean writers). Coral Reef Bookstore has something for the reader in everyone! 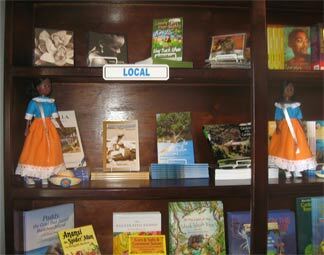 The "Local" section featuring many Anguilla books, from novels to recipe books to the ones that share Anguilla's past. 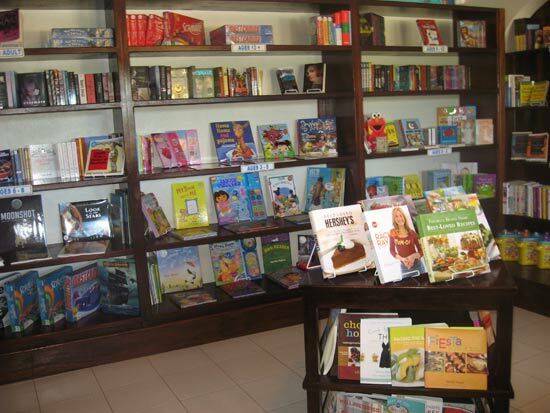 Coral Reef Bookstore has also extended the title of "Local" to include a wide range of Caribbean literature, including picture books for children, folk stories, various novels and even atlases. It is hard to not get lost in the Caribbean's vibrant history and heritage! While you are learning about the history of Dominica, or reading a story of loss and love in Jamaica, your children will be lost in a world all their own. 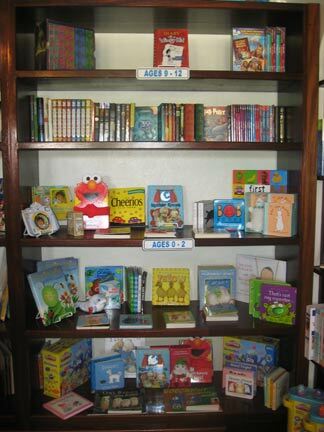 Mrs. Reid thought through every important aspect of a book shop, including great reads for young minds. She has a full section for 9-12 year olds and books for young adults too. There is also an entire room dedicated for the less than 9 reader with the likes of Dr. Seuss and learn-your-numbers books, perfect for pre-K youngsters. Mrs. Reid's book shop provides a nice selection for hungry readers, perfect for both those who are visiting Anguilla and those who call Anguilla home. 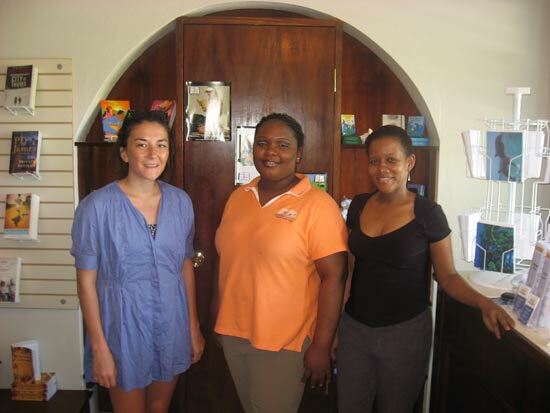 Visitors will find a wide array of unique Caribbean literature and Anguilla information, and Anguilla natives will no longer miss the joy of browsing through book stores and having to rely solely on Amazon.com to keep their minds active. 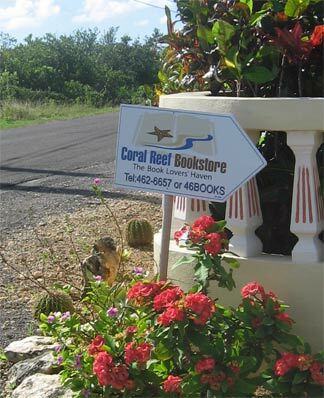 Coral Reef Bookstore's kind sales clerk, Anna, greets you as you enter, so welcoming and warm, and always knows what the latest popular book is, available in their "Best Sellers" section. Keep your eyes peeled on Jeremiah Gumbs Highway (the highway going down to Blowing Point) for this sign. Going towards Blowing Point the turn off from Jeremiah Gumbs Highway will be on your left. Follow the signs down that road, take a right at the T in the road (heading south towards St. Maarten). Keep straight. You will see another sign on your right. Just pull right in and dive into a good Anguilla book!